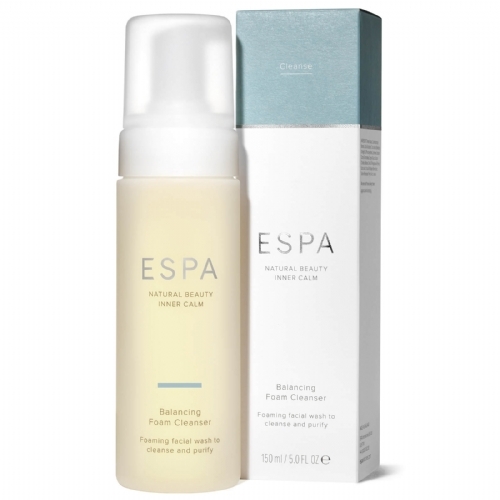 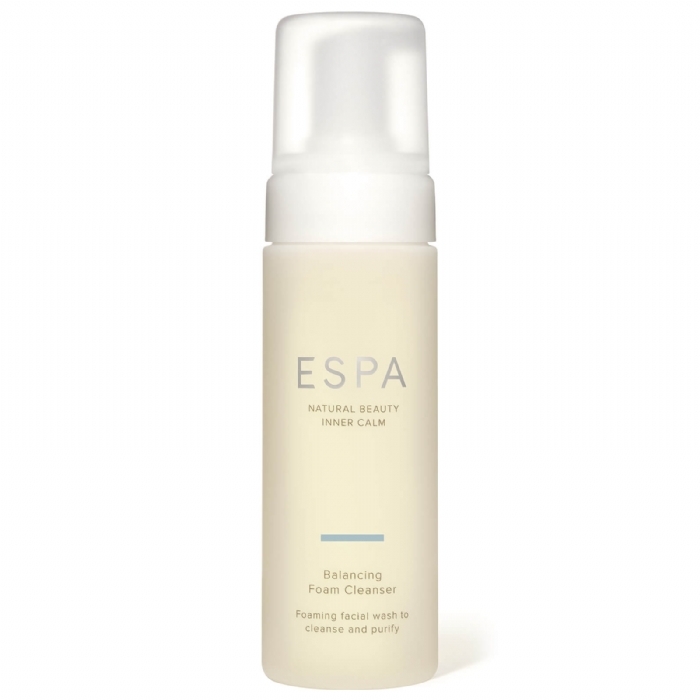 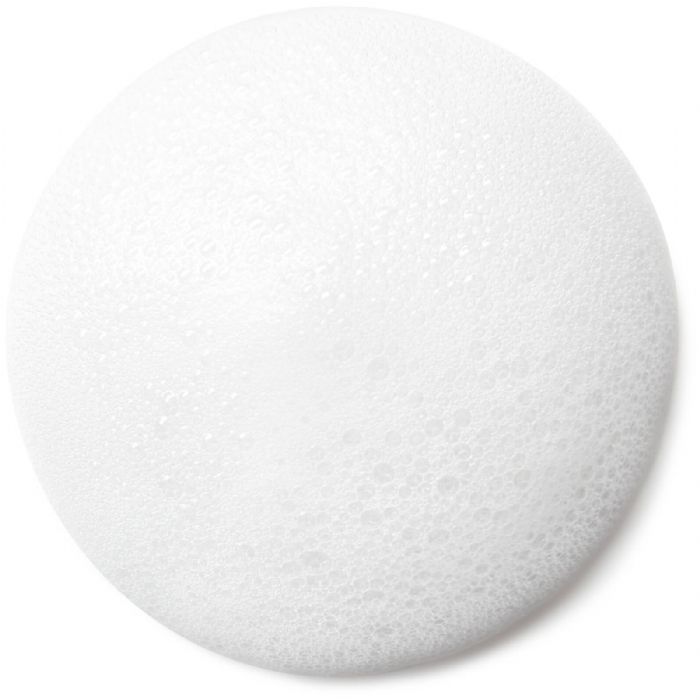 A gentle and naturally foaming cleanser. 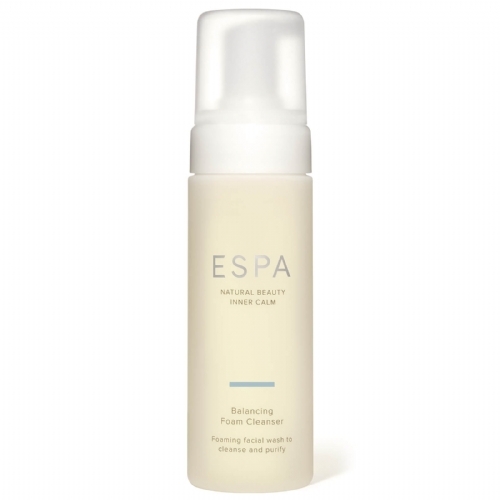 Highly nutritious mineral-rich sea algae works together with naturally foaming yucca extract, to create a rich foam which cleanses without disturbing the skin's outer protective layer. Protective vitamin E, skin conditioning honey, and essential oil of organic red mandarin all combine to leave your skin clear, cool, toned and refreshed.